Let’s face it. We all need security, and I will be very surprised if you tell me that your PC has no anti-virus software installed. 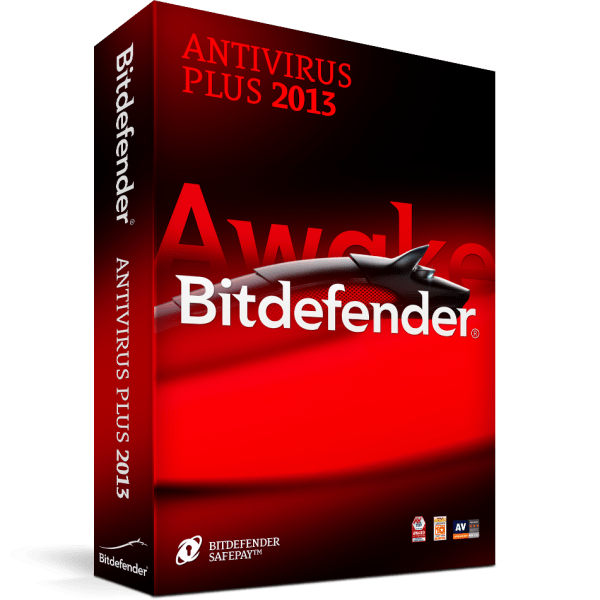 While many names exist on the market, and a lot of services are available, BitDefender AntiVirus Plus has particularly done well over the last year or so, and was awarded the AntiVirus Product of the Year. tweet @OxGadgets using the hashtag #OXGcomp. One lucky winner will be chosen at random from the entries next Friday (23rd August). The closing time will be confirmed nearer the time through Facebook and Twitter, so make sure you have liked our page and/or follow us! Once the winner has been chosen, an announcement will be made on both Facebook andTwitter and in the comments below, and we will get in touch with the winner to get their address so we can send them their prize. The competition is now closed, and we will be getting in touch with the winners soon! Thank you everyone, and don’t forget to check out our next competition, which goes on soon! with so many security products on the market, it is hard to make the right choose, as which one to buy. but this security sound a good buy. With all of those great features this sounds more like BIGdefender than Bitdefender. A totally AWESOME prize. Excellent prize and extremely useful. A very useful competition. We have just purchased a laptop for our son to start his A-Levels and this would be fantastic! Antivirus is a system cleaning and optimization tool that includes a powerful anti-virus scanner. Unlike conventional branded antivirus and built-in Defender Windows 10, the application has a very positive impact on PC performance.